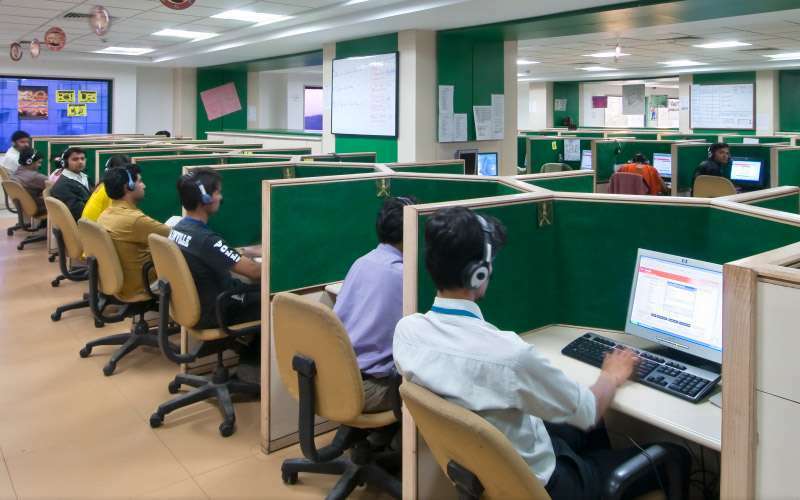 Best Facility, flexible terms and convenient options helps in cost effective solutions for doing business at Infocity. Explore various possibilities to work on opportunities. 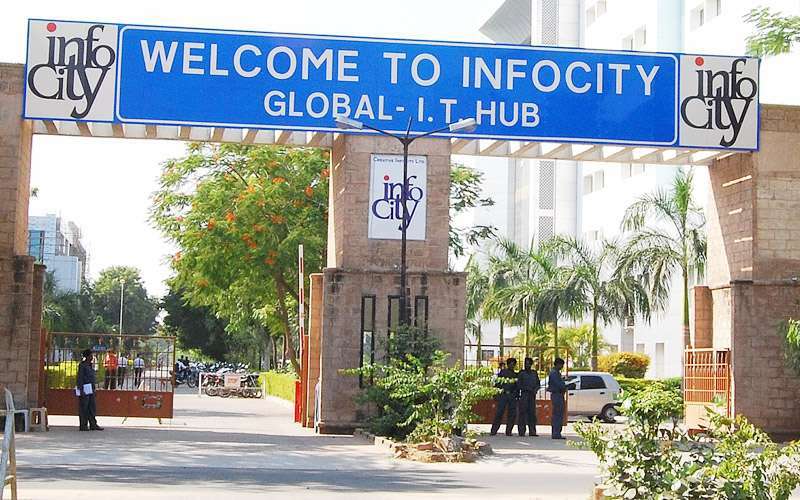 Infocity is spread across in 150 acres of land, built up in the prime location with easy accessibility and connectivity with Gujarat’s metro city, Ahmedabad. Corporate IT space in four fully functional IT Towers, Residential complexes at walking distance, Infocity mall with scores of food joints and shopping complexes, and a Club. All of these features are integrated and built within one campus that is secured and visitor friendly. Ahmedabad, Kalol, Mehsana and other adjoining cities are in close proximity, offering a pool of resources and workforce that can make for an easy daily commute to work. Soon there will be a Metro station, adding more convenience for residence. Ahmedabad International & Domestic Airport 20 minutes away and Rail Network 30 minutes away. 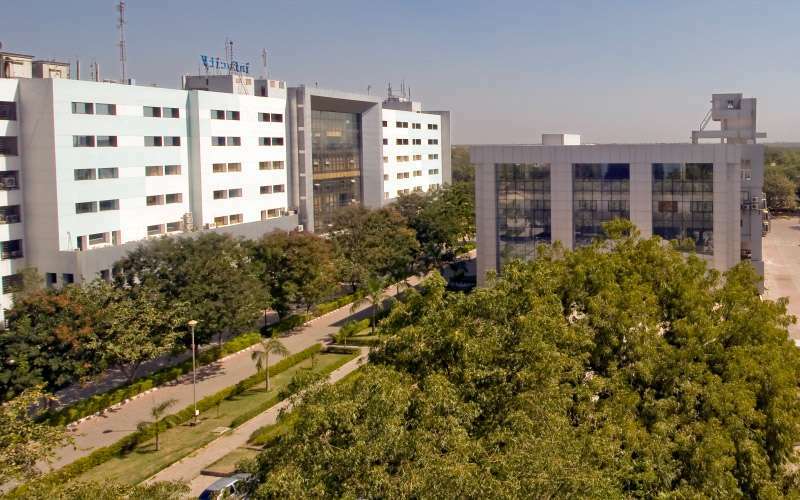 Gujarat is a fast emerging destination for IT, ITES business. A business friendly environment, relatively lower real estate and manpower costs. Other advantages includes high education standards, better productivity and the country’s lowest BPO attrition rate. Gujarat has electricity and internet connections 100% of the time. 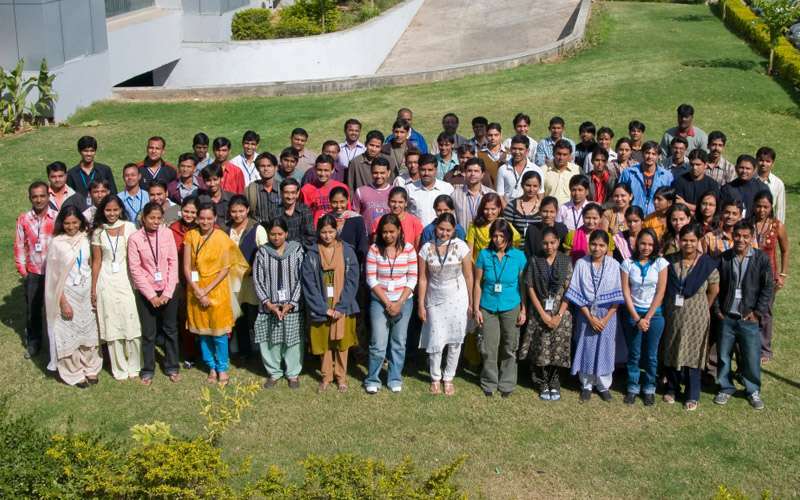 Surrounded by leading educational institutes like NID, NIFT, DAIICT, PDPU, NICM, and other Engineering colleges, Infocity has easy access to a pool of resources for companies to acquire the talented and skilled workforce. 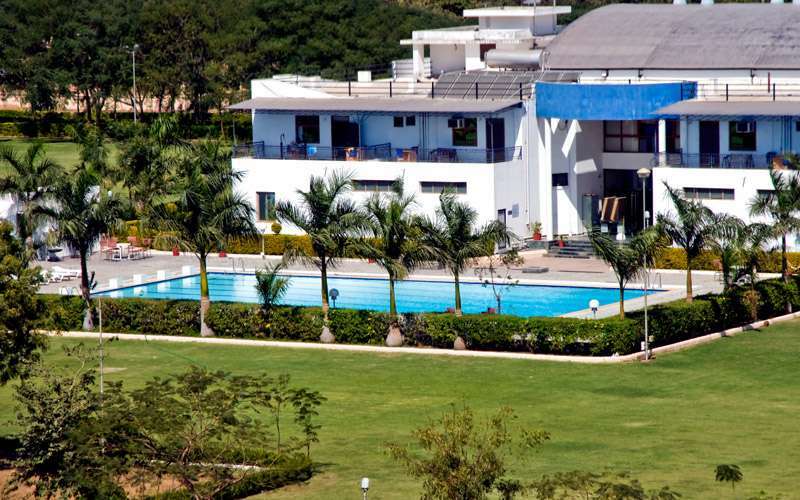 Ample Parking Space, Beautifully landscaped area comprising of manicured lawns, water bodies and gardens. Highly secured area with Security – Access Control and Electronic Surveillance systems installed for 24/7 monitoring of all incoming and outgoing visitors. A dedicated police station is located inside the Infocity complex to ensure safety at all times.